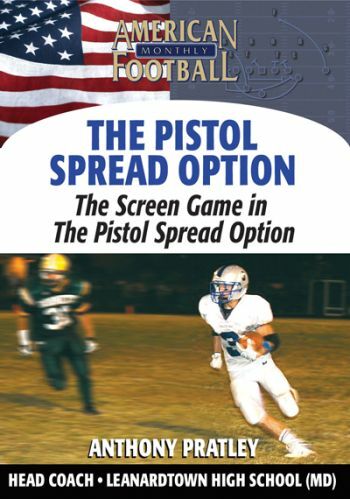 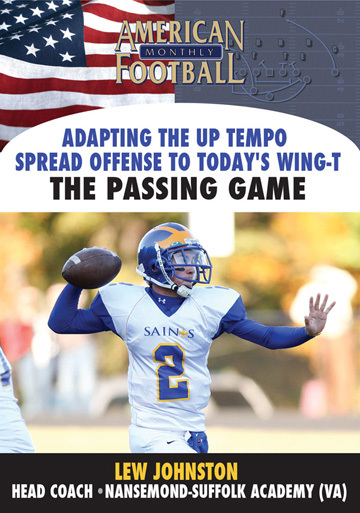 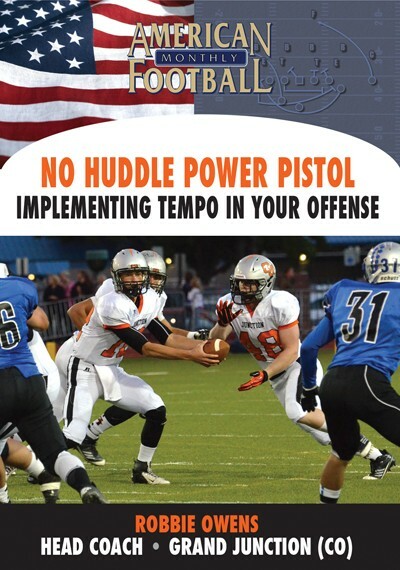 One of the key ingredients of the No-Huddle, Power Pistol Offense is implementing tempo. 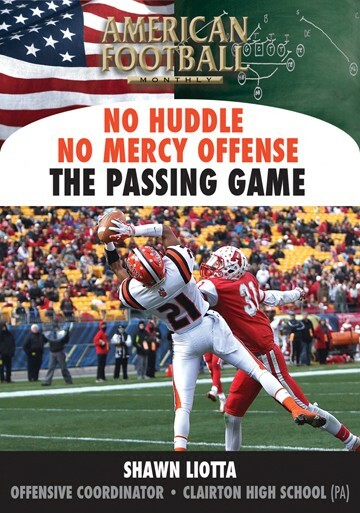 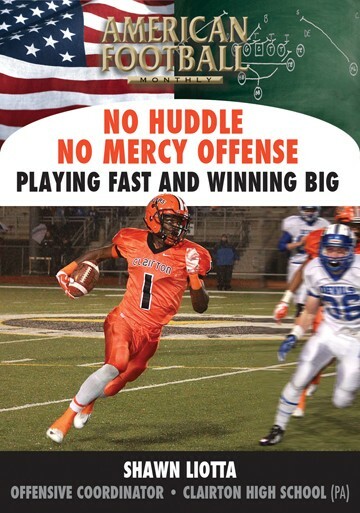 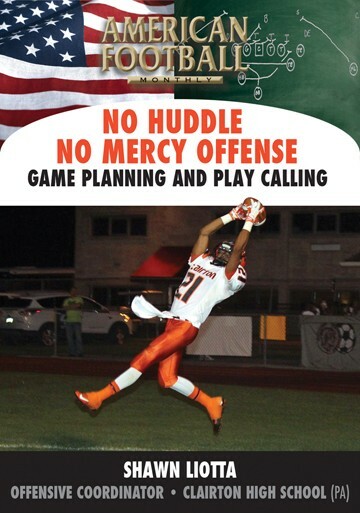 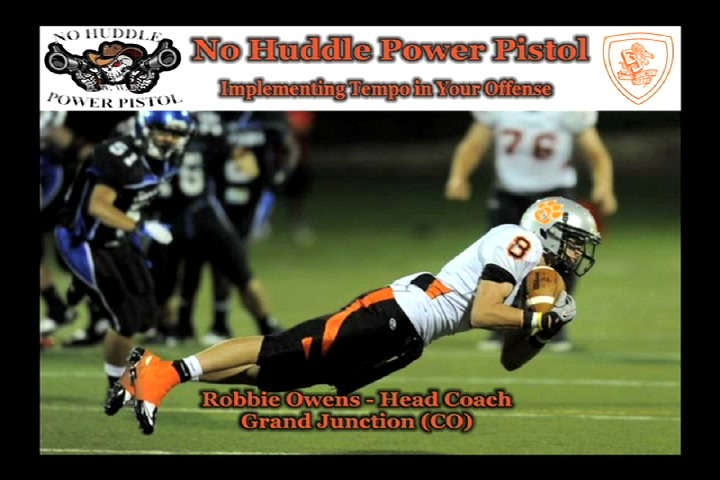 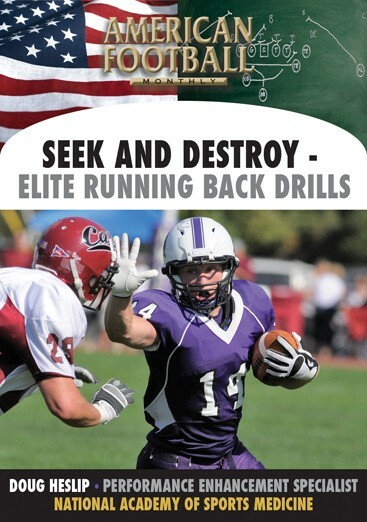 In this DVD, the fourth of a four-set series from Robbie Owens, the Head Coach at Grand Junction High School (CO), he describes the various tempos his offense runs and when they are primarily used. 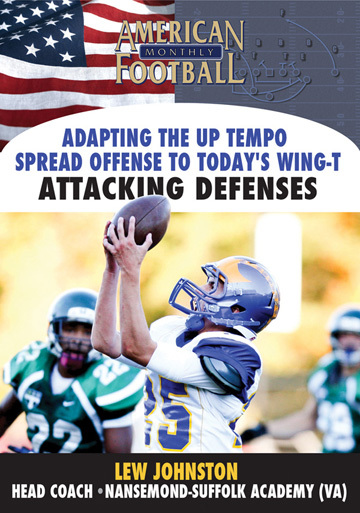 Coach Owens uses five different tempos Attack, Look/Peak, Slow Down, Automatics and Lightning that can be run during any situation in the course of a game. 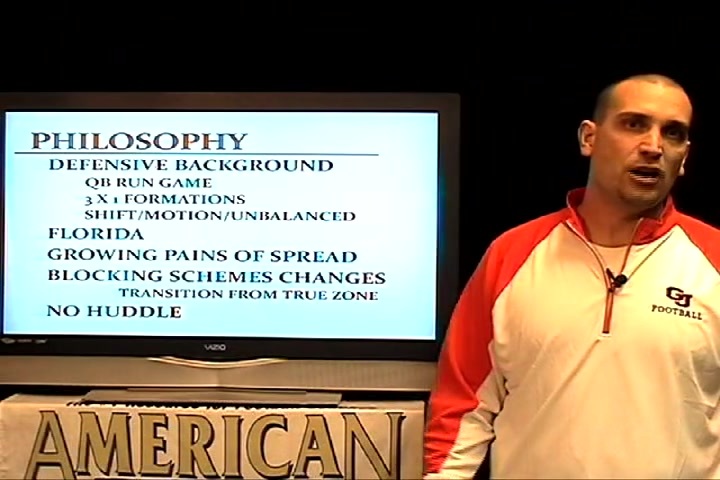 The DVDs will be available soon at AFMvideos.com. 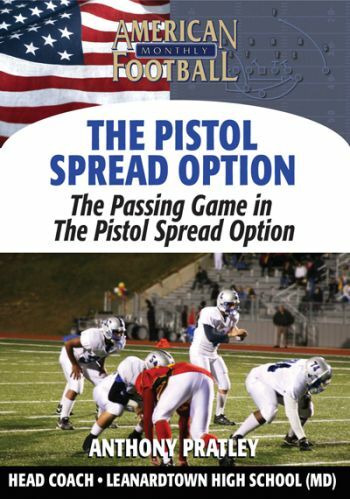 How Grand Junction runs their base two back offense from the shotgun. 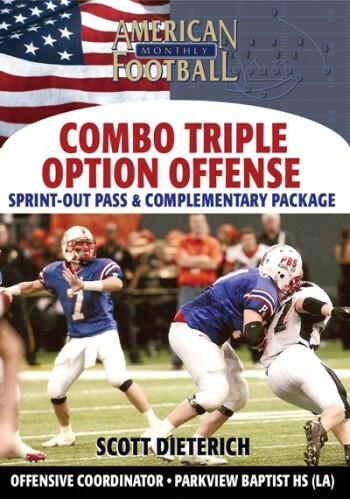 Grand Junction's identity multiple formations, multiple personnel groups, a conflict assignment running game, vertical passing game, and up tempo, no-huddle offense. 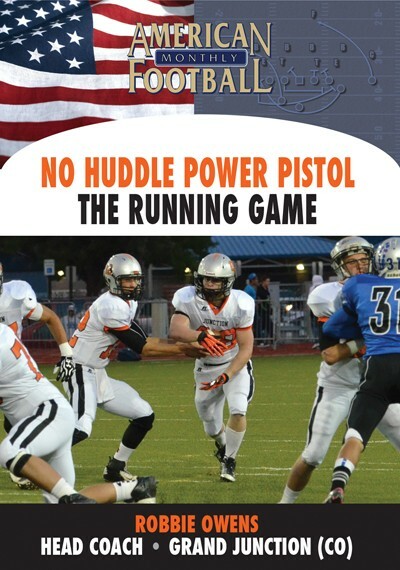 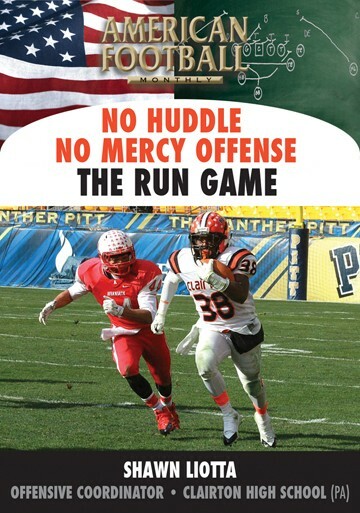 What is GJ's base philosophy the run game, screen game, passing game, and combinations of personnel, formations, and motions. 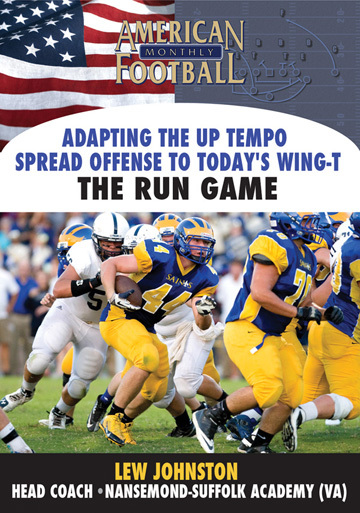 In what situations does this offense use the no-huddle using all 40 seconds and when it uses different tempos to speed up plays. 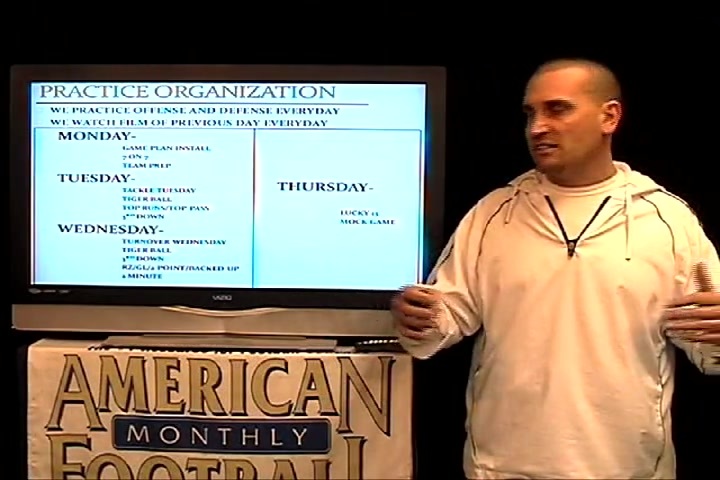 What is GJ's communication method signals and signs, words and numbers, and wristbands. 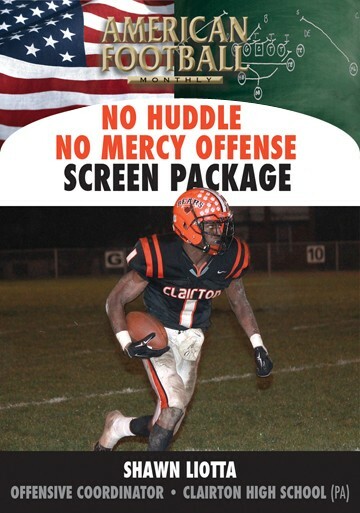 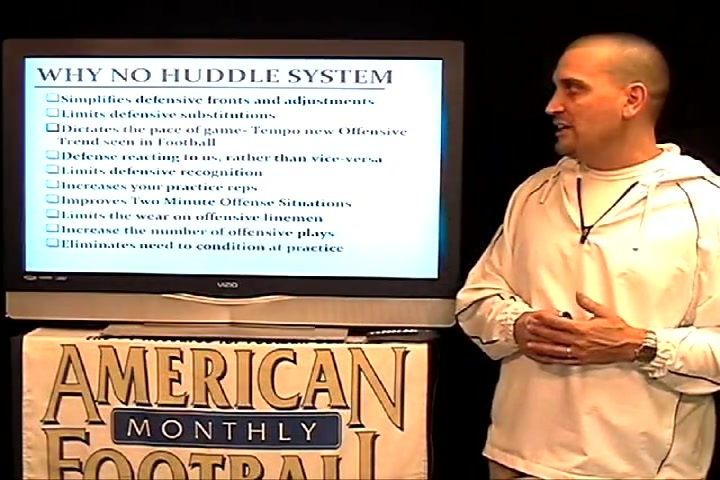 10 reasons why the no-huddle system is successful. 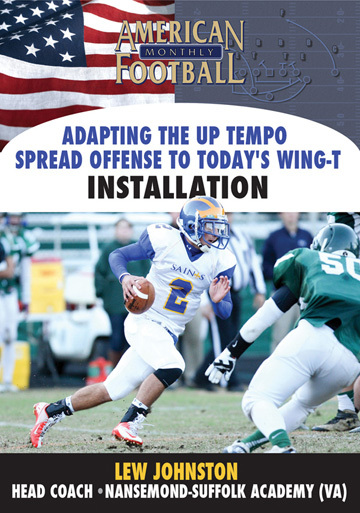 How cadence calls are used to change tempos and adjust shifts. 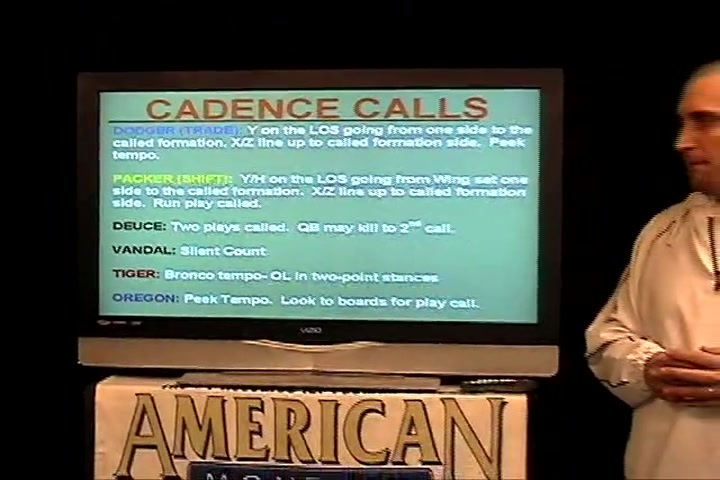 Actual cadence calls for plays such as Bronco, Alabama, Yankee, Florida, Dodger, and Oregon. 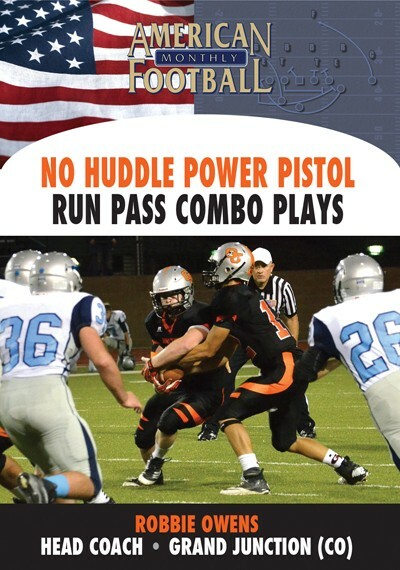 How automatics are implemented in the GJ offense.